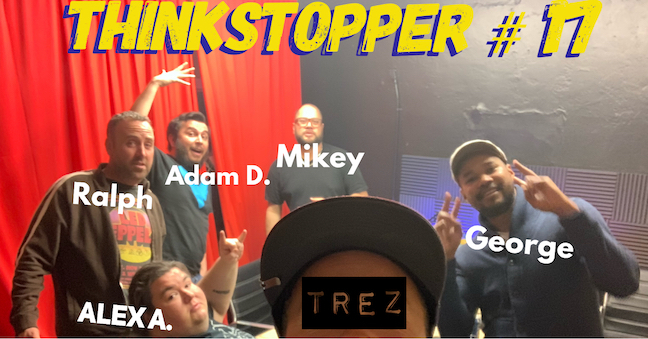 We are back with another fun episode with our good friend and comedian Randall "Crabmeat" Thompson! Out of nowhere I got this impulse to see if anyone I knew, knew anything about Tarot Cards and could explain them to me, and I wanted to do that on the podcast. 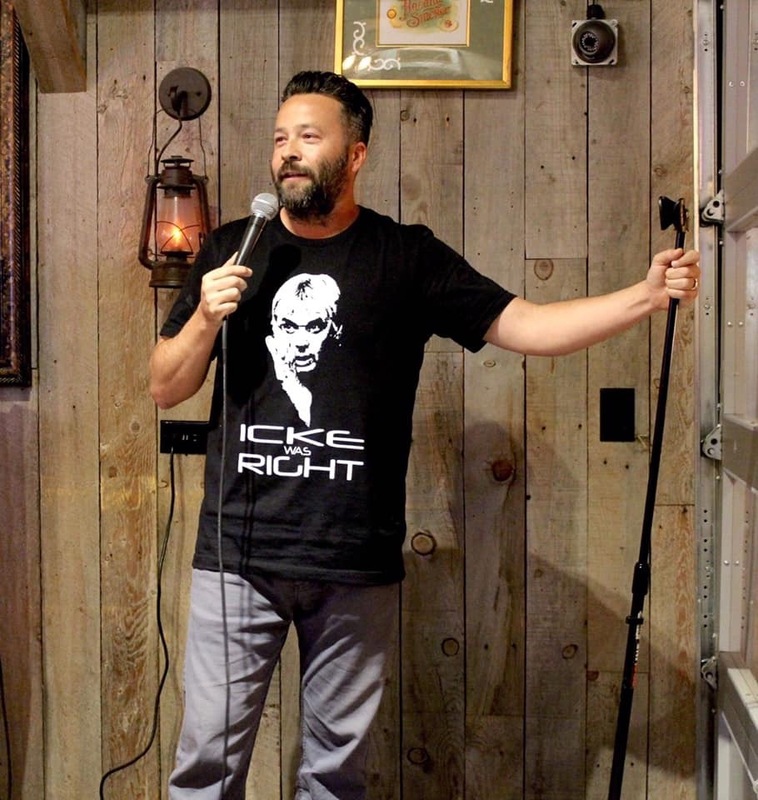 So I put out a facebook post in a few comedy groups to see, and Randall was tagged in one. Come to find out that not only does Randall know about Tarot Cards, but he's been giving readings for years! yes! 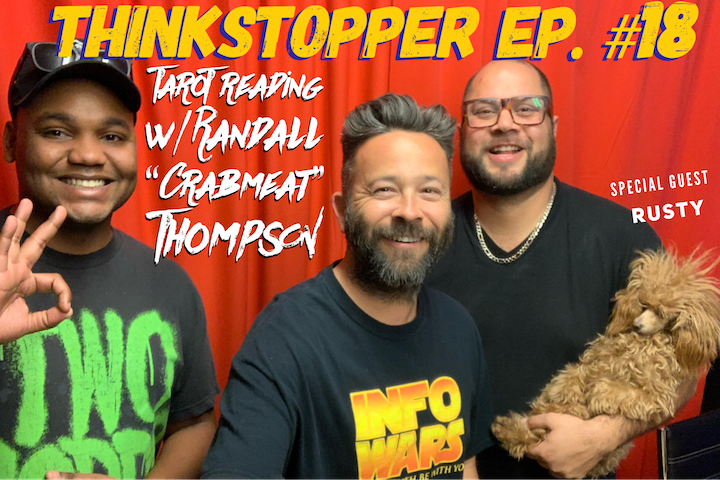 So we have Randall on to talk shop about current events, comedy, explain Tarot a little bit, and give me a reading! 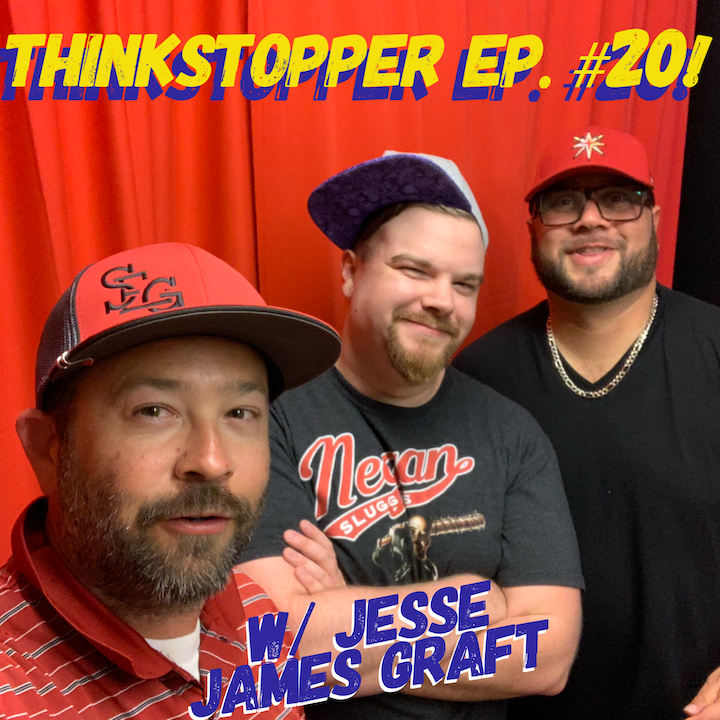 I have to say this was a really cool episode to do, and I look forward to doing more episodes with Crabmeat! enjoy! 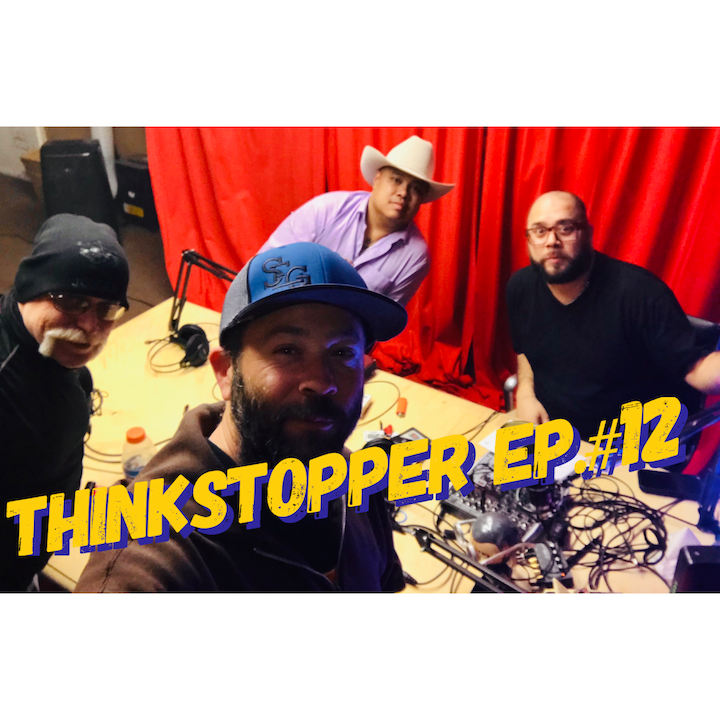 In this episode we sit down with the fellas from Tramontana Media and Westness Films and talk about their up coming series, Haunted Vegas. Haunted Vegas is going to be a collection of different stories, hauntings, and legends of Las Vegas and eventually stories and legends about Nevada. 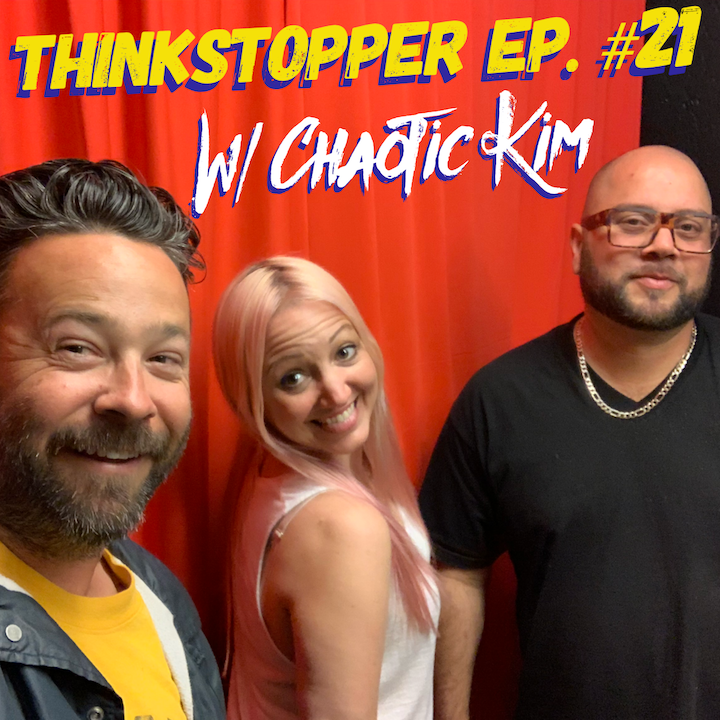 We had a really good time and talked about a myriad of things, not just hauntings and paranormal stuff, but current events and personal development. 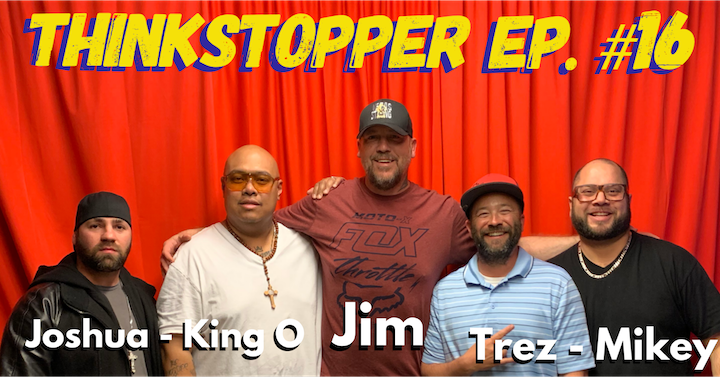 Enjoy our chat with Joshua Tramontana and Jim Westness, and our partner in crime King O!!! you can catch their work at Tramontana Media and Westness Films on facebook. 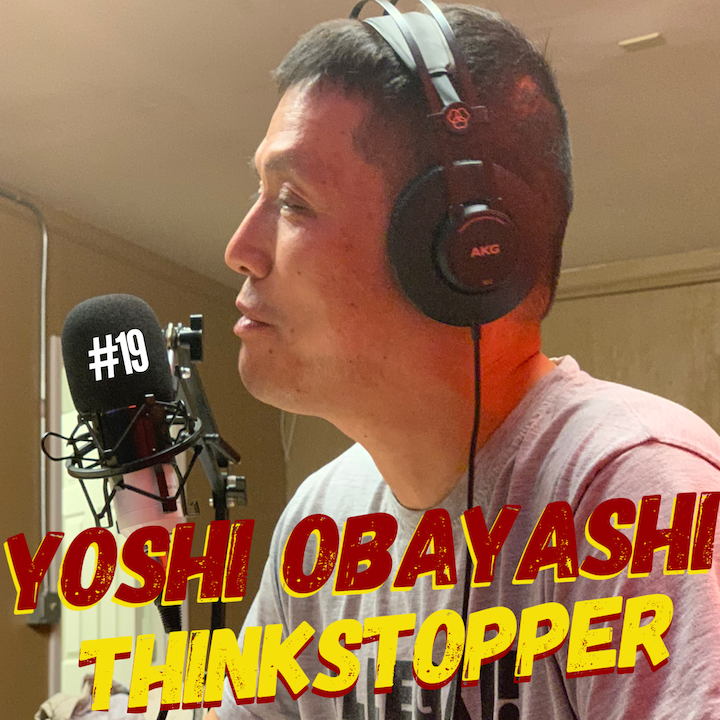 you can find ThinkStopper on all social media and all major podcast platforms. peace! Trez Mala on all social media and facebook. Hey guys we're back, sorry for the delay, I've been out of town and I've also been busy with some life stuff, all is well and we've been recording, so I have more podcasts coming down the line. A lot has happened since this recording, and I will be cracking these out to get to the current stuff. I greatly appreciate your support and patience with us on this. Thanks again. Here we're back with the second half of our podcast with Hannah DeLeeuw, enjoy. 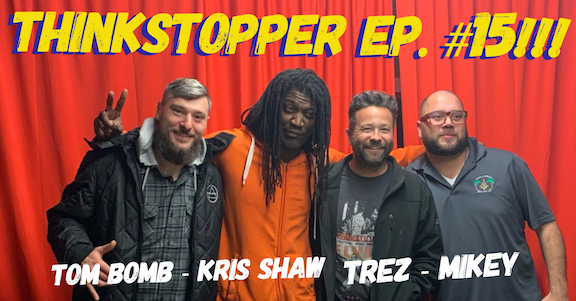 Hey everyone, we went deep on this one, I chopped it up into two episodes. Technically we could've made three out of this recording, easily. We talked so much at length about the Las Vegas Shooting and social media censorship, as well as it's affects it had on the election, and why the tech giants want to censor as much as possible to protect their investments. 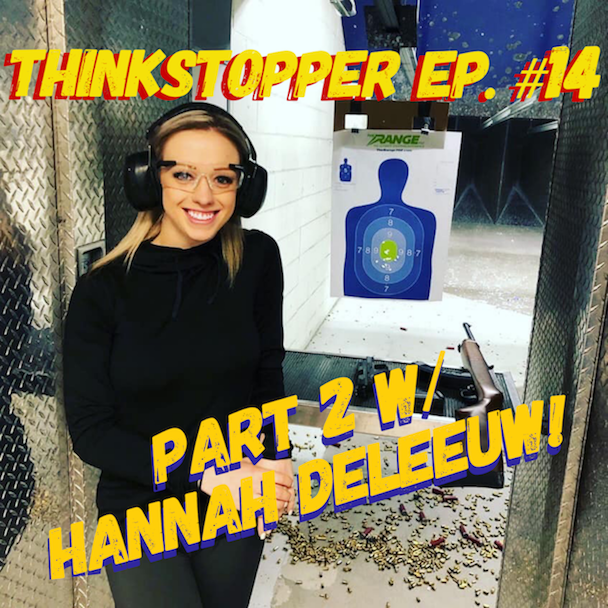 This episode we have on the very funny and enlightened, an astute free thinker and comedienne, from Wyoming, Hannah DeLeeuw! 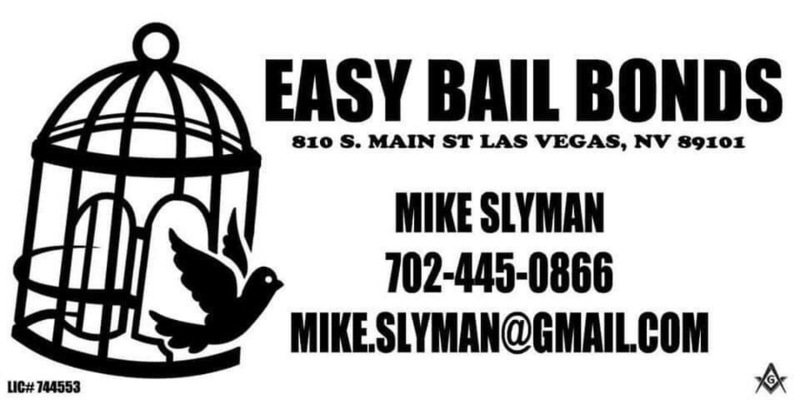 Hannah wanted to hop on and talk about the Las Vegas Shooting, she as well as the rest of us has more questions about it, and is equally frustrated with how a lot of the event isn't even addressed, by the media or the officials, we weigh in on that. We also talk about paranormal experiences. Hannah has some good stories about ghostly happenings. 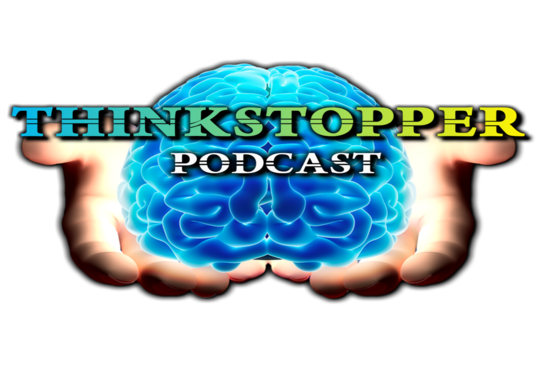 Catch us on these places that have podcasts: iTunes, google play, stitcher, and more to come, also check out ThinkStopper on YouTube. Thanks much, peace!